Women Travel the World** – this is our partner website, where you can list your accommodation on a website totally focused on women travelers. A google map shows where the accommodation is around the world. Cost to advertise just $150us/year or half that if you are a small operator. Listing guaranteed – if you do not have value from your listing, the following year it is discounted or free. Journeywoman** An annual classified listing in their extensive Women’s Travel Directory(60 words/ 2 links) at Journeywoman.com will cost you $395. Lesbian Connection ** A US based international magazine for lesbians, a wide circulation and not cheap to advertise in, but worth an occasional advert in my opinion. Women travel advertises regularly. Purple Roofs Travel Directory – a good international directory site for gay friendly accommodation around the world. 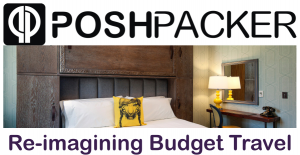 Air B&B – Focusing on a range of boutique accommodation around the world. Airbnb lets people rent out extra space effortlessly – great for small scale homestay options, but includes a range of accommodation. Free to list 3% for confirmed booking. 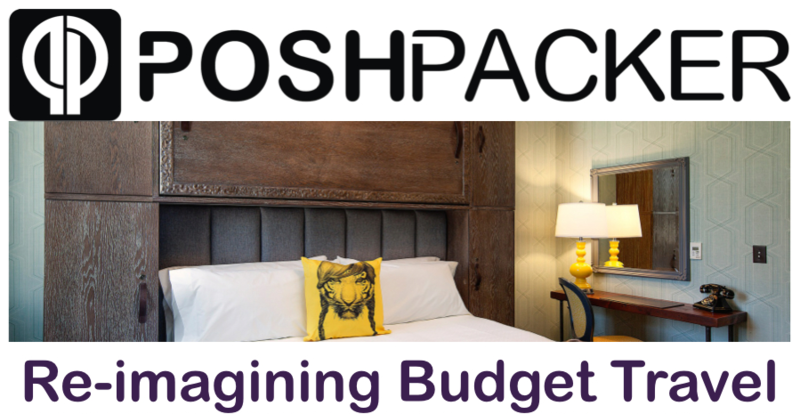 Poshpacker – very cheap to list – focus on budget accommodation $15-100US/night. This is a subject I am passionate about, and believe it can make a huge difference to our businesses and to our customers. 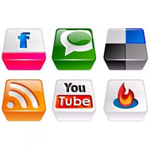 Google is also taking more notice of social media connections for businesses, so if you want to stand out – being connected to social media now is a necessary part of any marketing package. I am very happy to assist you with mentoring and helping you to build your business $US60/hr or part thereof, either in person, on the phone or on skype.